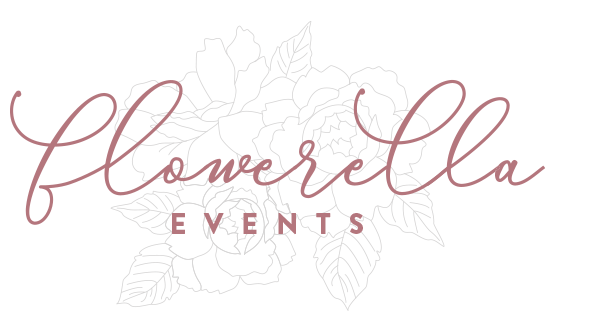 Flowerella specializes in floral design for all types of events as well as full day of coordination of your wedding day. Flowerella works on a al-a-carte basis. The cost of our services vary from the types of flowers and designs you choose for your event. For our Day-of coordinating pricing please visit our “services” tab. Contact us 6-9 months before your event so that we can set up a one hour consultation to discuss the details. If your event is sooner we can still get together to discuss your vision. Your vision! If you don’t have one, that’s what we are here to assist you with. Bring pictures that inspire you and represent what you are looking for. You can find pictures online, in magazines, pinterest and the internet. Another thing we suggest is if your event has specific colours, to bring fabric swatches of your bridesmaids dresses, and/or linen, as well as paint chips from your local paint store to share the exact colour with us. Finally, bring information and details about your wedding venue and the time of your ceremony and reception. Who should I bring to the consultation? Come with your fiancé, friend or family member. You want someone there who will be helpful and supportive. This is when we get to learn about you, your vision, and your ideas of how you imagine your event. Whether you have an exact plan or are feeling a little lost, we’ll help guide you. Often we will bring out our various portfolios of previous events to see if anything grabs your attention. Once we have a clear vision of what you want for the day, we get to start picking flowers and designs. If it is also day-of coordination, we will discuss a timeline for your event and make suggestions on how to make it go smoothly. We can also make recommendations on vendors and start your planning process. 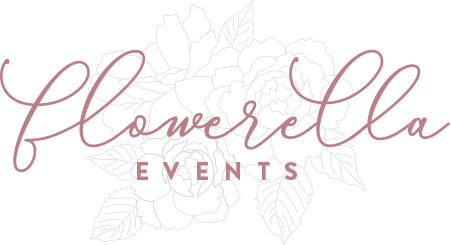 What florals should I consider for my event? Additional arrangements for areas such as the mantelpiece, guestbook table, bathrooms, candy station, or the bar. When do I get a quote? Once we have discussed the options and collected the ideas we will put together a quote for you and send it you within the following 2-3 days. Then if needed, we can make any alterations. I’ll hold your wedding day open for 2 weeks, that way you have plenty of time to think it over. Can you work with a specific budget? Yes! Let us know what your budget is and we’ll make choices accordingly. We can provide you with 2-3 price options so that you can choose what you are comfortable with. 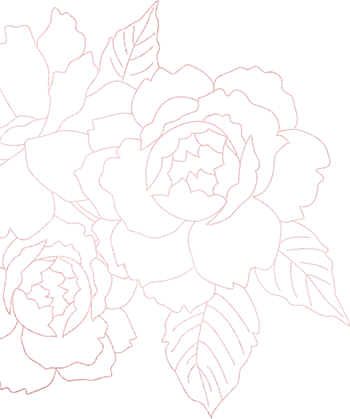 After paying your non-refundable retainer to hold your event date we will email you a copy of the receipt and a detailed outline of all the flower and design choices you made. Check it over carefully because how it’s written is exactly what you’ll get. I’ve changed my mind! Can you help? Of course, that’s what we’re here for. We can make adjustments as your event plans progress. Also, we’ll get in contact one month before your wedding to see if there are any final adjustments to your order and details finalizing. At this time we will also confirm the delivery timeline. The balance for our services is due 1 month prior to your wedding date at your details and finalizing meeting. Can I see my flowers beforehand? Absolutely! We will email/text you pictures as everything’s being put together. We will also invite you to our design studio a few days before the wedding so you can see your bouquet in person. You can pick it up, hold it, feel it and make sure it’s exactly what you’ve been dreaming about! Don’t stress! With Flowerella you can relax and know that your vision is going to come to life. We like to take the stress away so you can enjoy the process. Not only did she create the most beautiful arrangements I’ve ever seen, she also helped organize and coordinate our beautiful wedding. I continuously recommend Marlee at Flowerella to anyone and everyone I know who is getting married, having a baby (baby showers!) or just having a party! I promise you, you will be taken care of wonderfully and will be so happy with the service you receive! !